This page hosts a comprehensive list of homes for rent in the beautiful Providence community. If you are looking to buy a home in the Centennial Hills area, please click on my Providence Homes for Sale tab. Providence, welcome to a beautiful neighborhood with signature appeal! 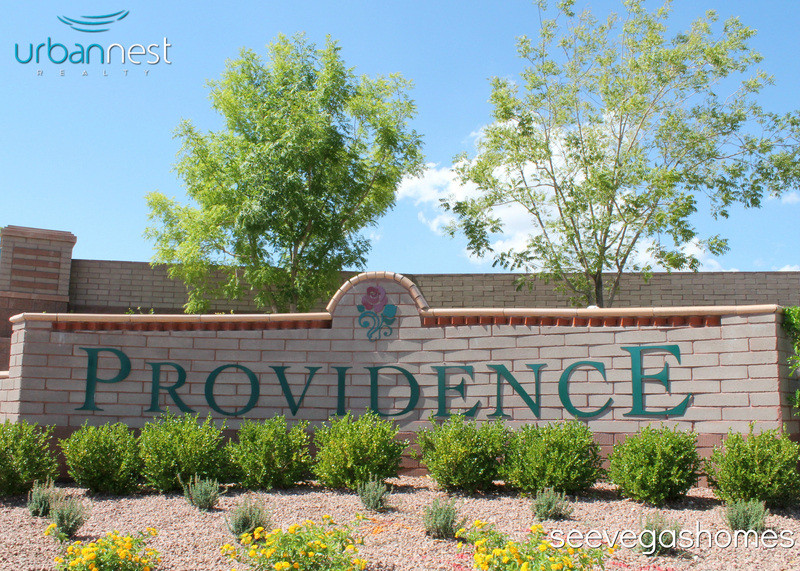 Providence is a master planned community that sits at the northwestern edge of Las Vegas and lies within the 89166 zip code. Both the I-95 and I-215 freeways provide the main travel access with Hualapai Way being the main passage through the neighborhood. Providence is known for having a vast assortment of greenery including blooming flowers, neatly trimmed trees and an abundance of garden style pathways and promenades all throughout the area. The stunning landscapes here give this new community a relaxing and elegant prairie like feel. 1) Locate a REALTOR that can work for you as a showing agent and assist you with your rental search - If you would like to be set up on an alert for new rental listings, provide criteria (size, location, price you're looking to stay under and if any pets, what breed/size). 2) Las Vegas is experiencing a hot rental market in 2017 - often homes listed are leased within days. Make sure you have your paperwork ready - Paystubs and/or Bank Statements, if self-employed, Rental History with contact information and/or recommendation letters and Funds for application fees (non-refundable) and deposits. This will ensure you have a strong application when you are ready to apply! 3) Schedule showings (3-5 properties) about two-three weeks out from the day you can take possession - homes listed in the MLS can typically be held maximum TWO WEEKS and will normally require security deposit to hold. 4) Choose the property you would like and obtain the specific application, required documentation needed (paystubs, etc) and instructions from your Showing Agent. Turn in application with your application fee (usually must be in the form of certified funds ranging from $25-100 per applicant) and holding fee, if required. Turnaround time for approval is usually 48 hours. Upon approval, you may be expected to turn in deposits to hold the property. If you have any other questions, feel free to send an e-mail to: [email protected] or call or text directly at 1-702-417-0884. Beautiful brand new Woodside home that has never been lived in. # bedrooms, 3.5 baths with open kitchen and stainless steel appliances. No Pets.